That amount is hard to fathom. 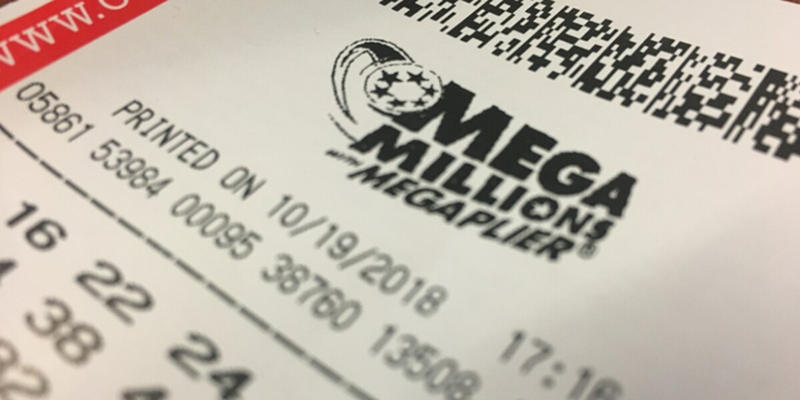 CLEVELAND, OH (WOIO) - As of Monday afternoon, the Mega Millions jackpot is an estimated $1.6 billion. According to the real estate website Zillow, $1.6 billion can buy approximately 72 percent of the homes for sale in the Cleveland metro area. It would cost $2.21 billion to buy every home for sale in the Cleveland metro area. The Buffalo Bills have an estimated value of $1.6 billion, according to Forbes. The Browns rank slightly higher with a $1.95 billion estimated value, while the Dallas Cowboys are estimated to be worth approximately $5 billion. According to recent statistics, the estimated population for the city of Cleveland is 385,525 people. The winnings are enough to pass out four new iPhone X models to each Cleveland resident and still have extra phones to spare. The $1.6 billion Mega Millions jackpot could buy 3,970 Lamborghini Aventador cars, which are estimated to vale more than $400,000 each. Approximately 23,676 students can be sent to Harvard for a year with room and board. A year of tuition, room, board, and fees at Harvard College is estimated to cost $67,580. The calculations were made using the estimated $1.6 billion jackpot. Taxes and prize delivery methods were not accounted for. The next drawing is scheduled for Tuesday at 11 p.m.